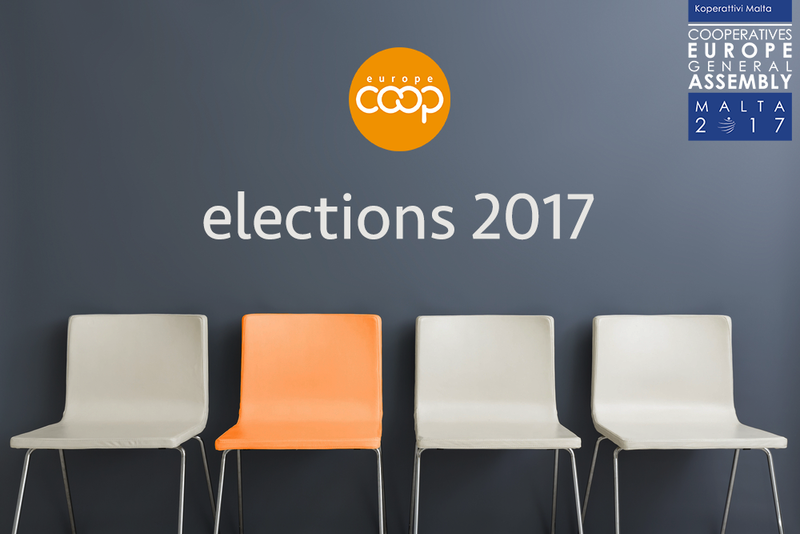 On 27th of April, Jean Louis Bancel was unanimously elected as the new President of Cooperatives Europe in Malta during the 2017 General Assembly hosted by Koperattivi Malta. Jean Louis Bancel currently holds the post of President at Coop FR, the French national cooperative apex organisation, and is President of Crédit Coopératif (French Cooperative bank). He has been part of the cooperative and mutual movement for 20 years and brings a significant international experience to his mandate as a current member of the ICA Board. Mr. Bancel succeeds Mr. Dirk J. Lehnhoff who successfully led Cooperatives Europe for the past 4 years. Mr Lehnhoff is part of the newly elected Board composed of 13 members representing national organisations and and 4 sectorial members. The mandate of the President and the Board of Directors will last 4 years.